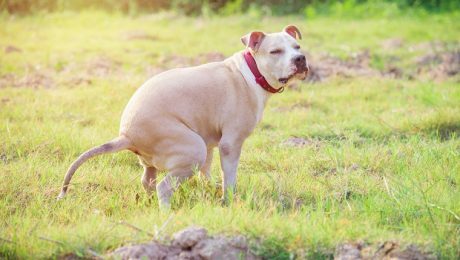 Gastroenteritis in dogs refers to an inflammation or irritation of the stomach and intestines. Symptoms usually include vomiting and diarrhea. Here's what you should know.